Our persecuted brothers and sisters know the hope found in prayer. The question is: Do we? Recently I was asked to write a weekly blog on prayer. My first response was, “Absolutely!” But as I began thinking more about prayer and what I would write each week, I was humbled to see how much my prayer life is lacking. They Know the Hope Found in Prayer. Do We? Several years ago, believers in Egypt taught me not to allow our circumstances to silence us. While visiting these faithful brothers and sisters, I had the privilege of listening to their prayers. I’ll never forget hearing them literally and desperately plead with God to move in the midst of all the chaos going on in their nation. They prayed for God to bring light into the darkness and for more people to know Him. As they prayed, I thought of the lyrics of a song they sung earlier that evening, “Freedom comes from Jesus/healing, peace and life come from Jesus.” They were pleading on behalf of the nation of Egypt to find freedom in Jesus. I visited Egypt in 2011 during a season of unrest and uncertainty. Earlier that year, a revolution that forced out President Hosni Mubarak from office had given way to military council who had taken over temporary leadership. When I arrived in late November, the people had returned to the streets in protest with a million-man march, calling on the interim government to move forward with reforms. As I begin this journey of prayer, I invite you to join me in kneeling down and sitting at the feet of Jesus as He teaches us how to practice this discipline and privilege, believing that through our communion with Him, He can and will enter into the darkness—in our lives and in the lives of our persecuted brothers and sisters. 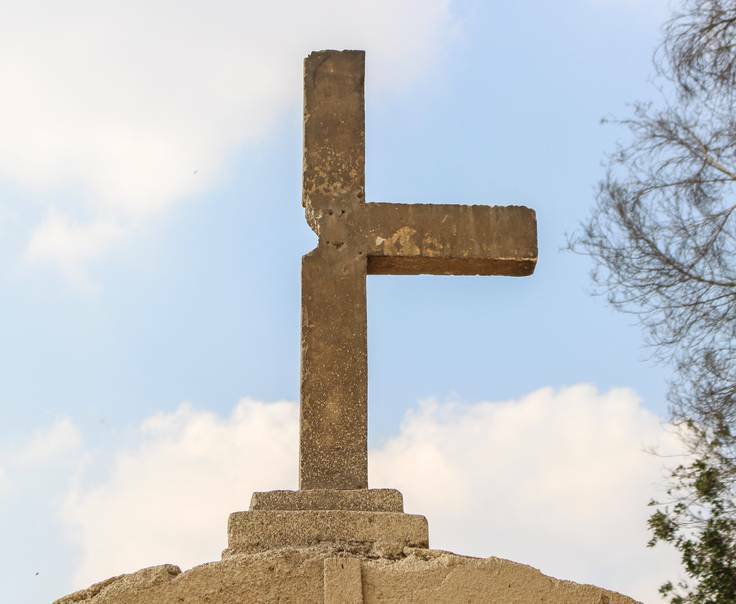 Want to begin a journey of prayer for your persecuted brothers and sisters? We’d love to see you our monthly Prayer Force Alert that equips you to pray each day for a specific believer, church or country. Sign up is free and easy. Just click here.